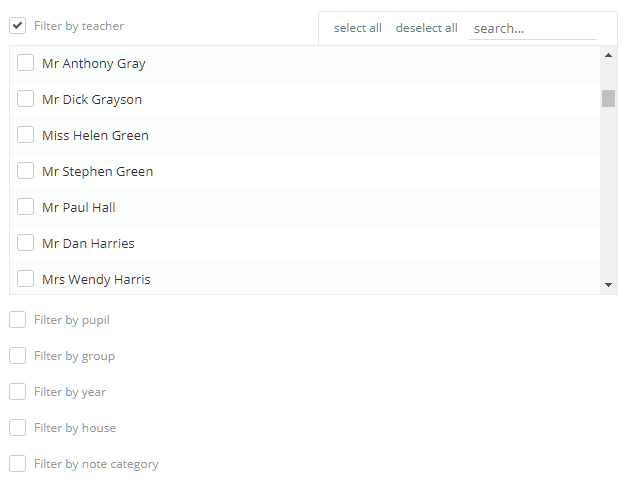 Class Charts allows you to create notes reports that can track pupil notes across the school. 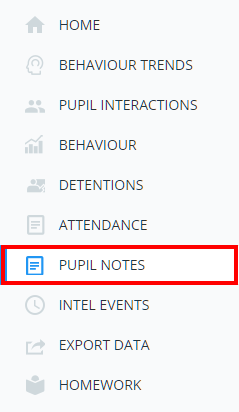 To start creating your own pupil notes reports, click on the Analytics tab at the top of the page. You will appear on the Analytics home page. Select the Pupil notes option from the menu on the left hand side. If the pupil notes report is to general for your needs, you can apply various filters that refine the results. 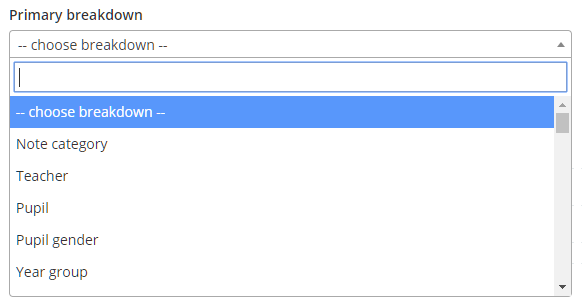 To apply a filter, tick a filter option checkbox and select the subcategories of your choice. This will open up a detailed version of an entry, allowing you to interpret the pupil notes more closely. 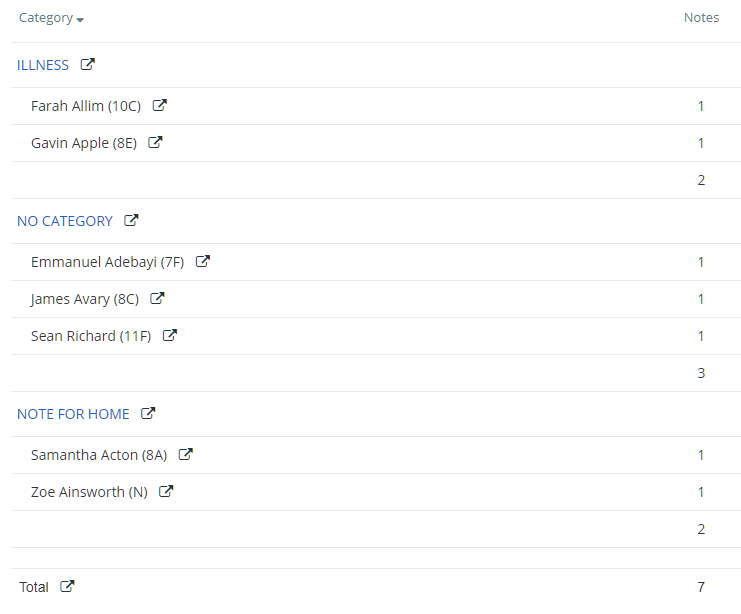 If you find that you are constantly reapplying and running the same reports on a regular basis, you can save the report criteria for easier future use. 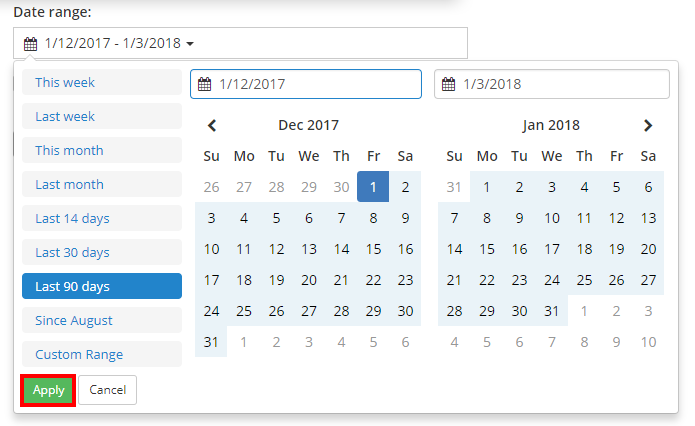 To do this, set up the report criteria to your desired preferences and click on the Save for later button in the bottom right hand corner of the page.